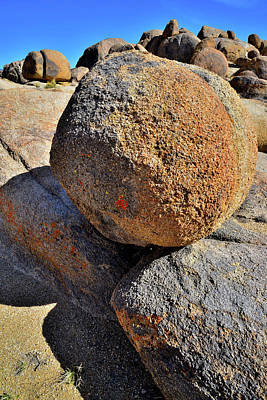 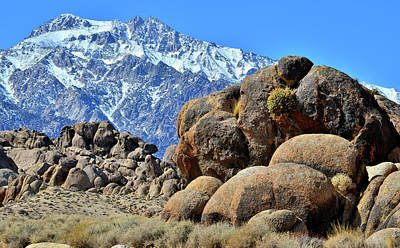 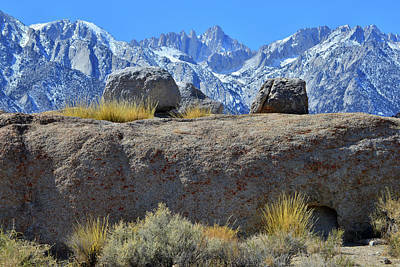 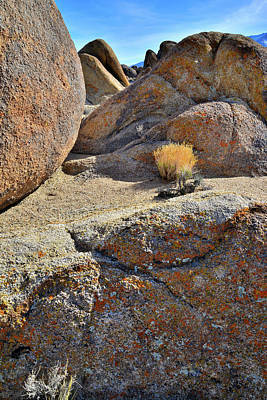 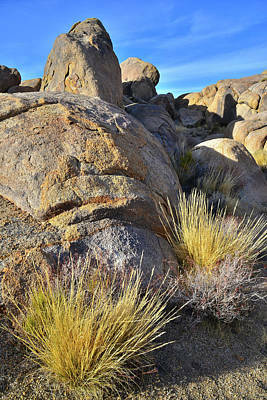 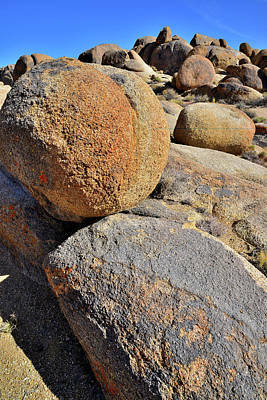 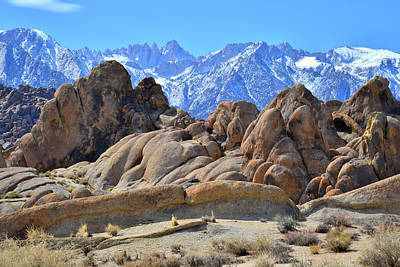 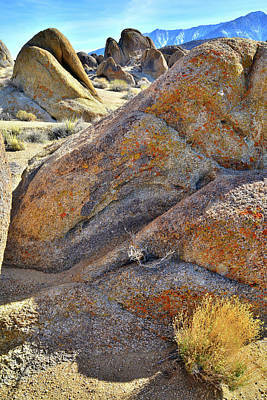 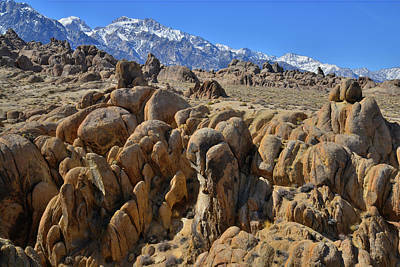 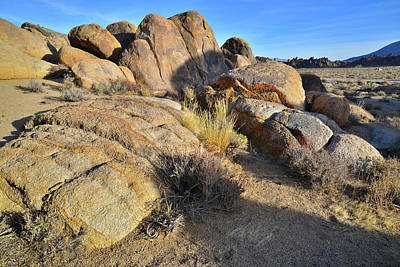 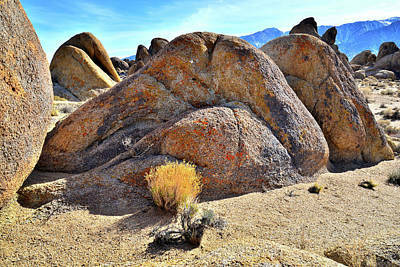 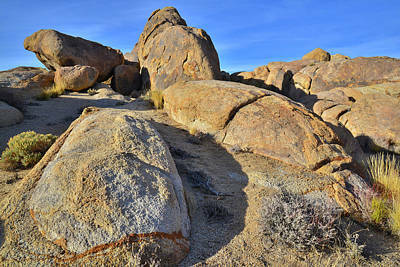 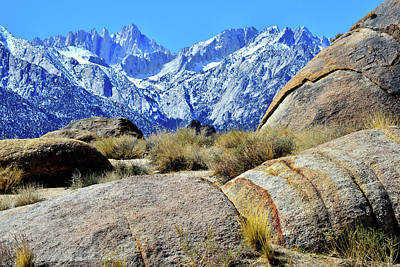 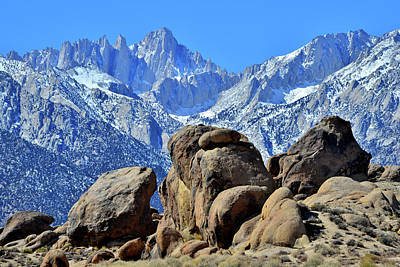 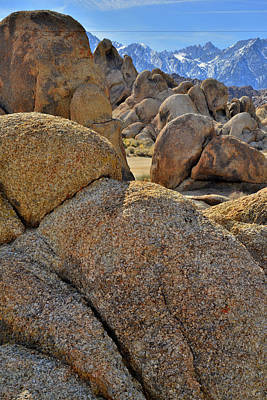 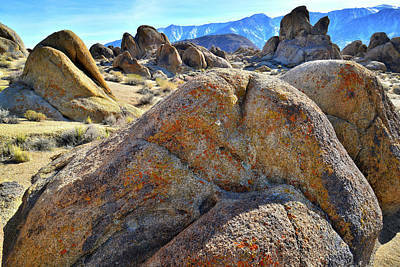 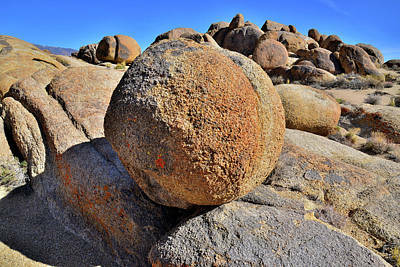 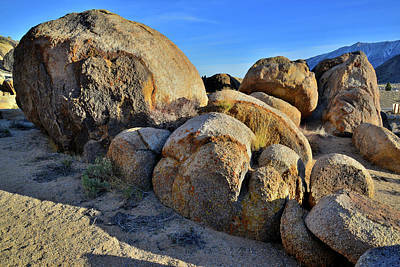 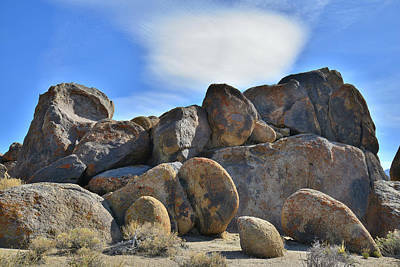 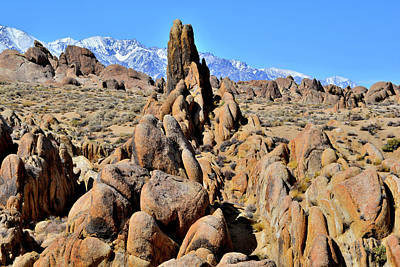 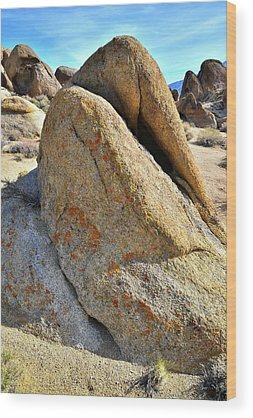 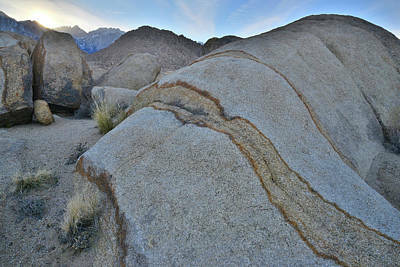 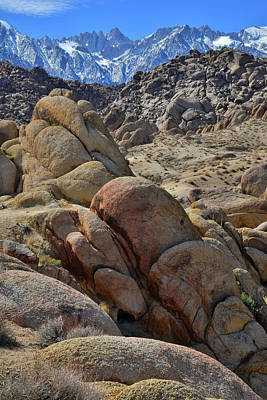 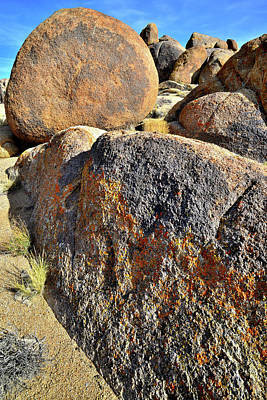 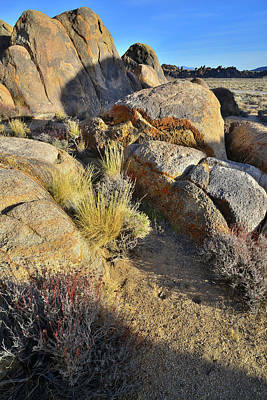 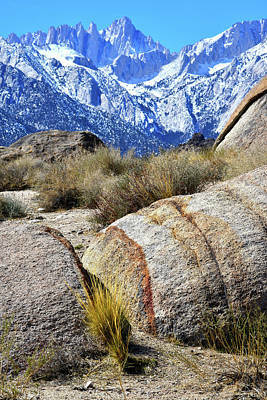 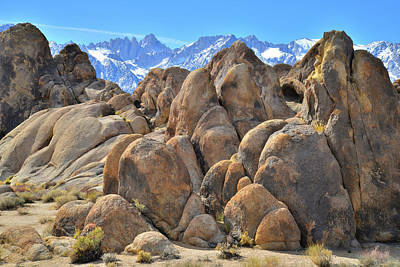 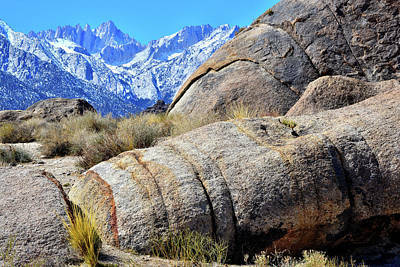 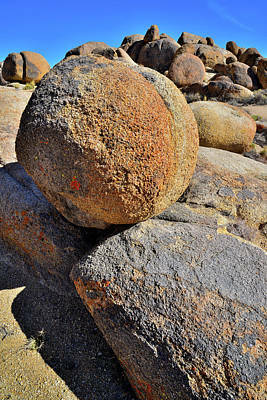 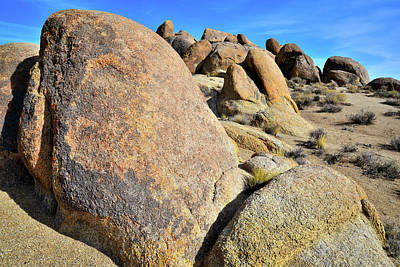 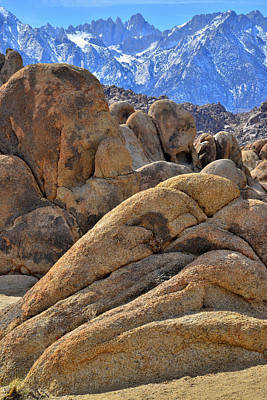 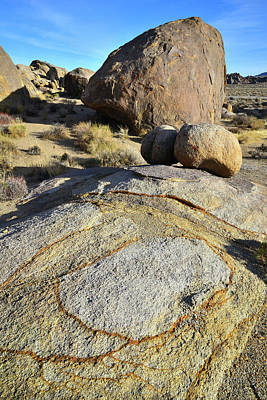 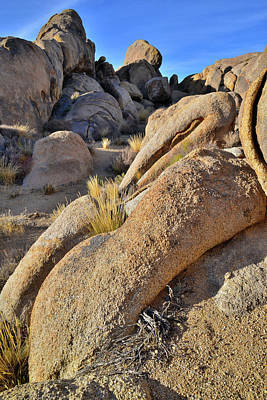 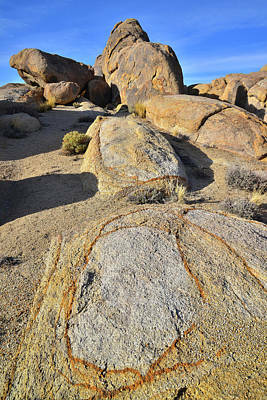 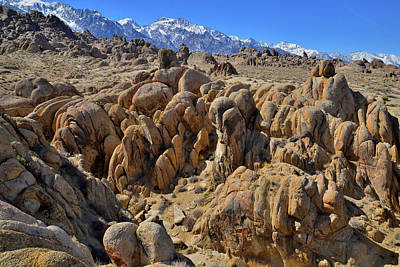 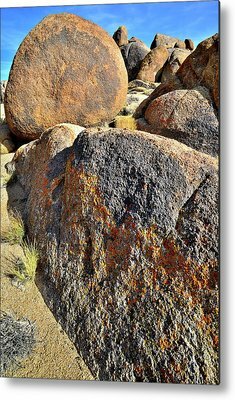 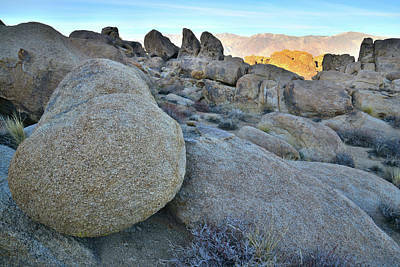 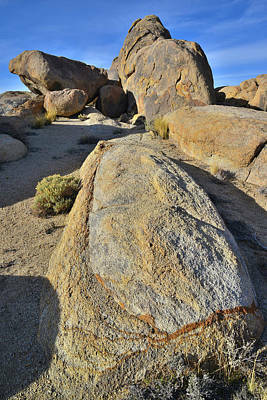 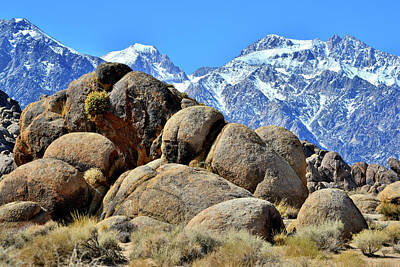 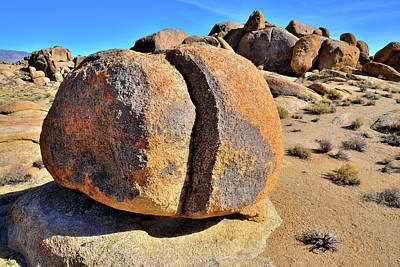 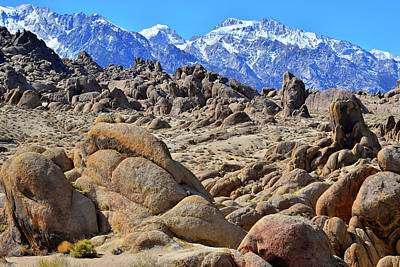 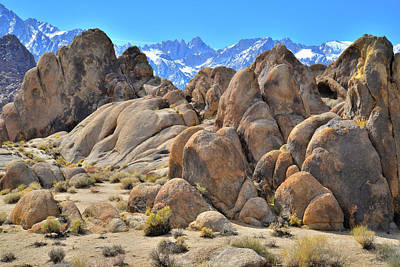 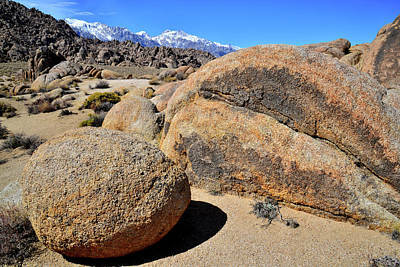 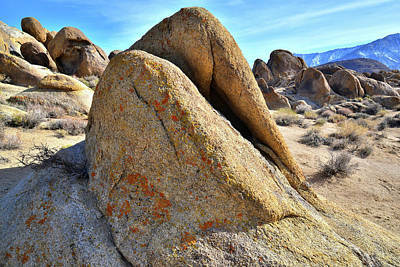 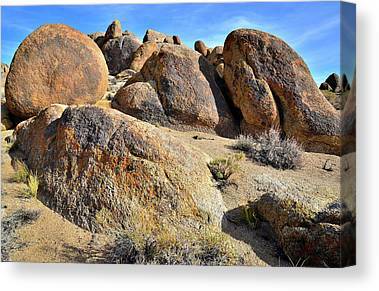 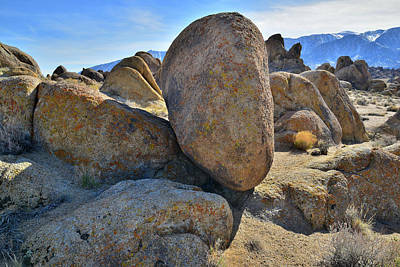 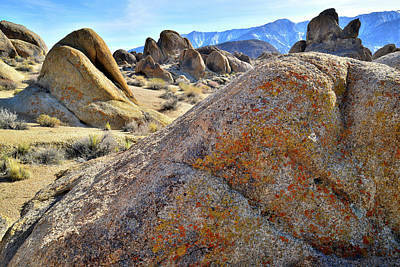 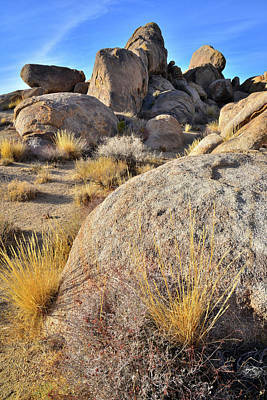 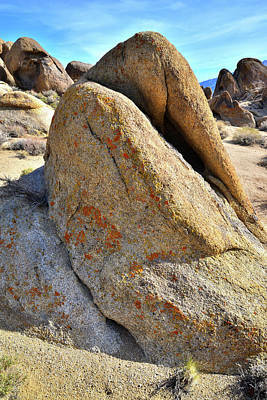 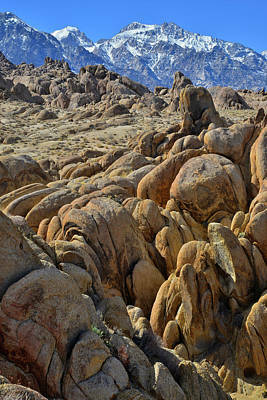 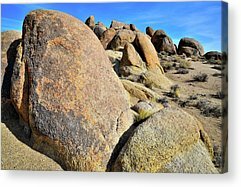 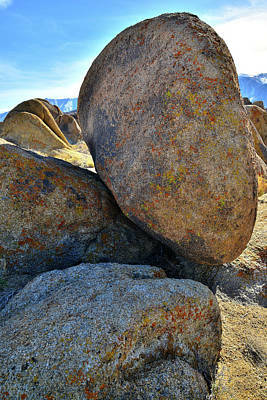 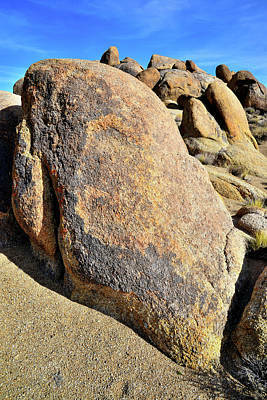 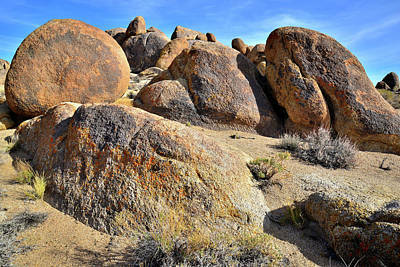 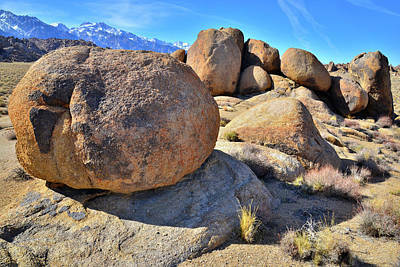 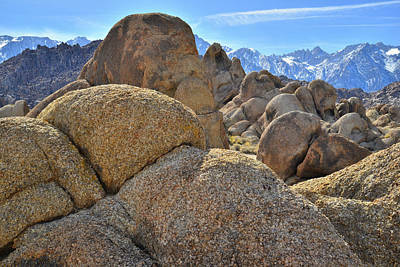 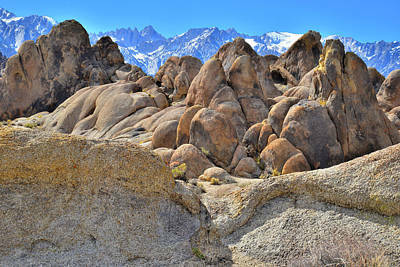 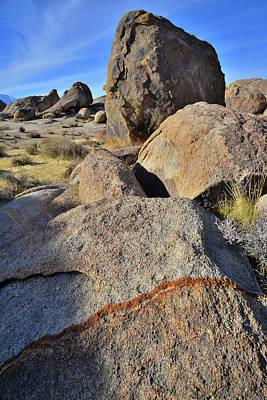 Alabama Hills is located beneath the Eastern Sierra Nevada near Lone Pine, California, along Highway 395. 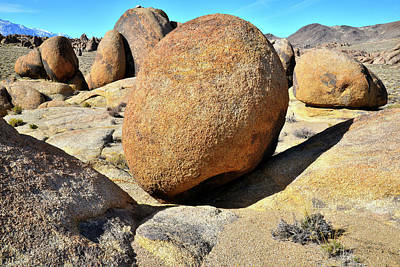 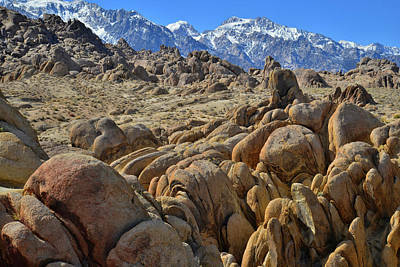 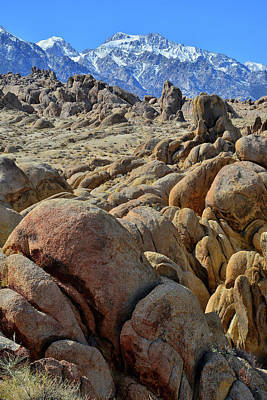 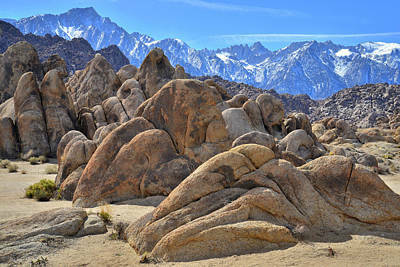 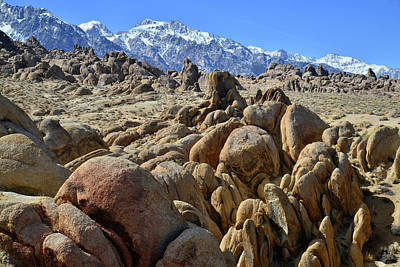 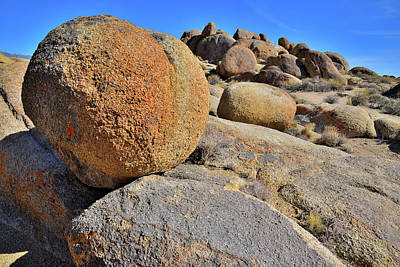 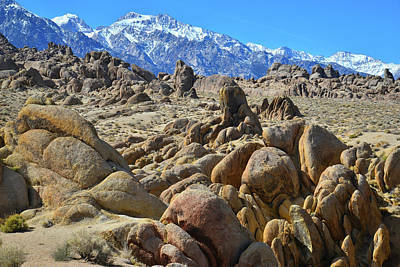 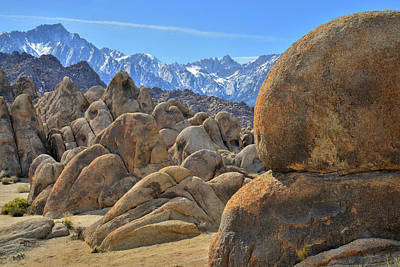 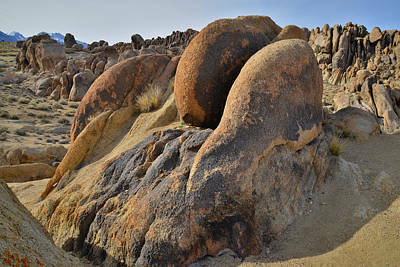 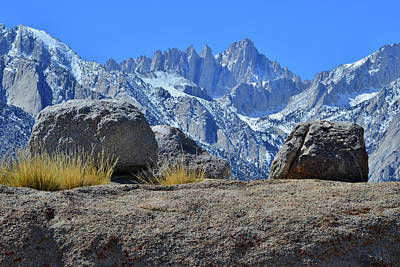 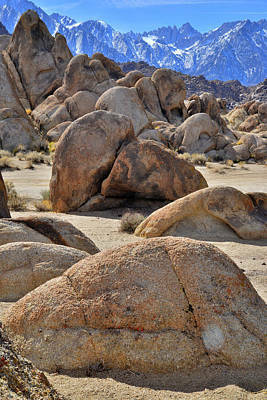 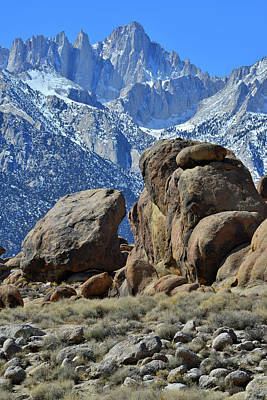 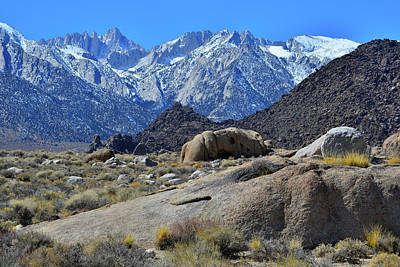 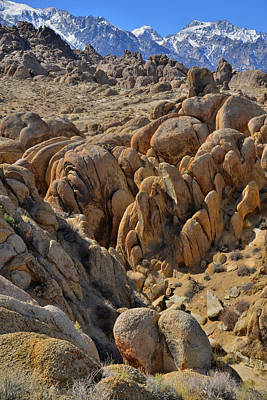 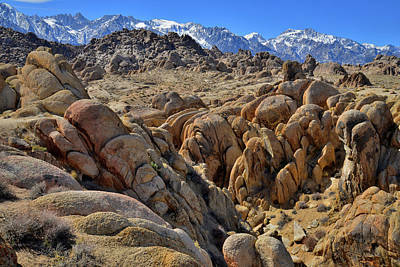 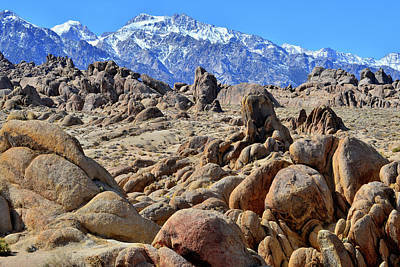 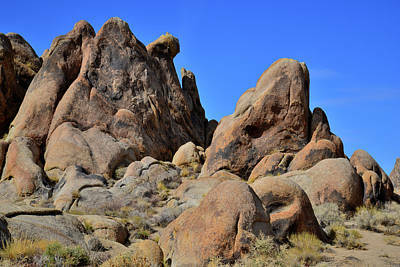 Many movies have been filmed with the Alabama Hills as the backdrop. 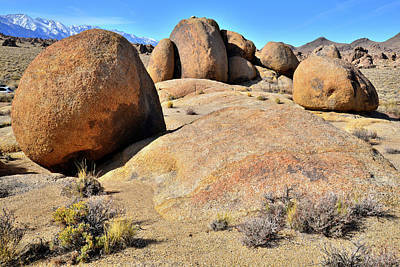 In fact, the main gravel road is called Movie Road.